SHIRLEY TEMPLE: The iconic child movie star’s singing and dancing in movies charmed millions during the Great Depression, when she was the top box-office draw. 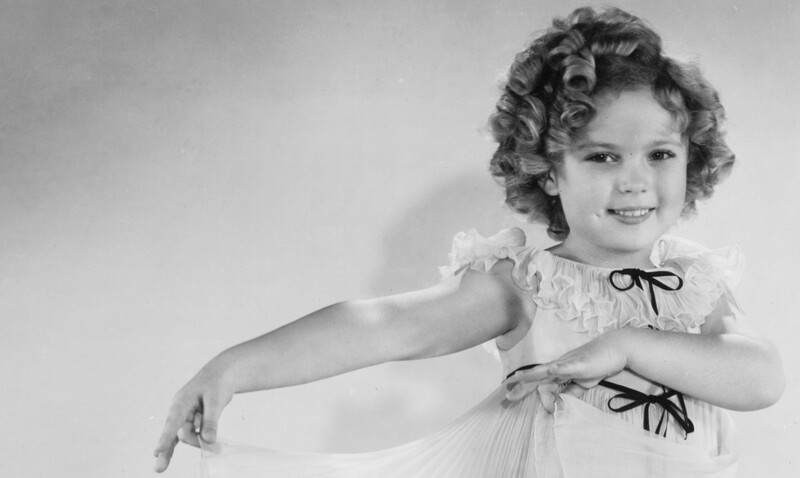 There never was a star quite like Shirley Temple. 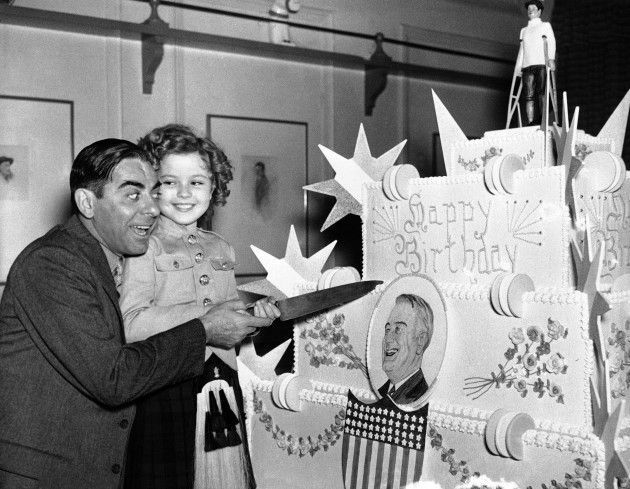 Adored by adults and children alike, at four she already led at the Box Office — ahead of Gable and Cooper. The New York Times: Shirley Temple Black, who as a dimpled, precocious and determined little girl in the 1930s sang and tap-danced her way to a height of Hollywood stardom and worldwide fame that no other child has reached, died on Monday night at her home in Woodside, Calif. She was 85. Her publicist, Cheryl Kagan, confirmed her death. Gertrude Temple, Shirley’s mother, already had two sons by the time she was expecting Shirley. Gertrude was a frustrated dancer herself, having grown too tall as a teen to become the ballerina she longed to be. While pregnant with what she hoped would be a daughter, Gertrude played music constantly on the phonograph and radio in an attempt to bless her child with an artistic bent. Shirley was walking by age 13 months, and at age two she tapped her feet rhythmically to music, so the next step for any Hollywood hopeful was dancing school. 2. Cold Feet? No, Cold Seat! Shirley started taking dancing lessons at the tender age of three. A Hollywood scout spotted her at the dance studio and hired her along with some other children to star in a series of one-reel films called Baby Burlesks. Each film featured children aged three to five dressed in grown-up clothes from the waist up and oversized diapers below, playing adults and reenacting scenes from films such as The Front Page and What Price Glory. 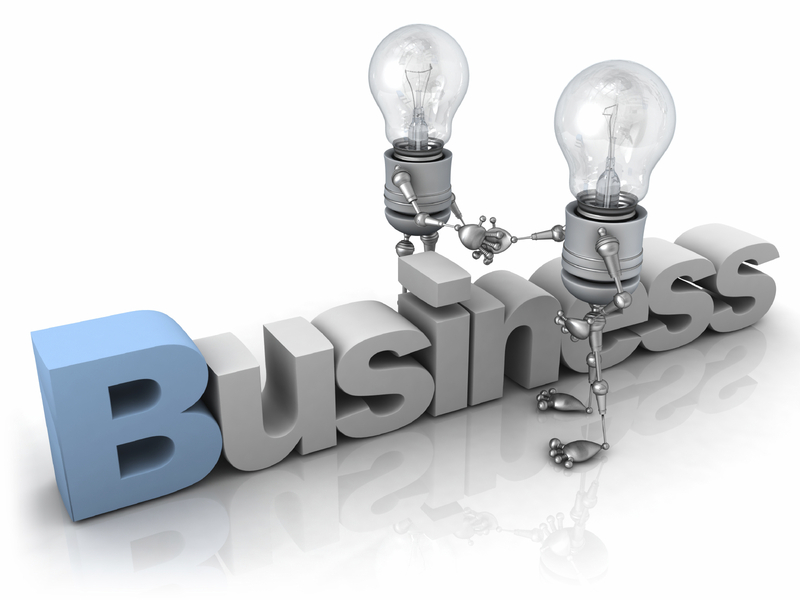 The advent of talking pictures brought with it the invention of the Black Box. It was a portable work station used by sound technicians, six feet square on wheels, with a thick glass viewing port covered by a heavy curtain. The boxes were also soundproof, which made them hot and humid, and the only way to cool them at the time was with a large block of ice. There were two such boxes on the Baby Burlesks sound stage, but only one was used for sound mixing. 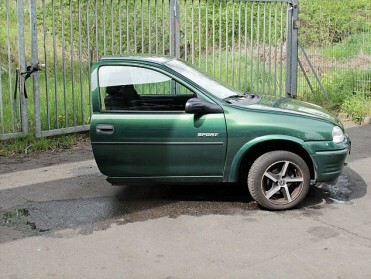 The other was used to lock up any child actor who suddenly became uncooperative or troublesome while filming. Placed inside the dark enclosure, the child would soon tire of standing, and the only place to sit was on the block of ice. (Parents were not allowed on the set, and the studio conveniently kept the Child Welfare Worker secluded in a separate room outfitted with a radio, refreshments and a sofa.) Shirley reported that after a few confinements in the Black Box (with resultant ear infections), she learned some important show biz lessons: Pay attention. Time is money. Do as you’re told. Get it right the first time. She attributes these lessons learned at age four to her later success; indeed, it was her professionalism as much as her shiny curls that led to her lucrative contract with 20th Century Fox. Shirley retired from show business at age 21 with no regrets. She was financially secure, since her banker father had wisely invested the millions she’d earned as a child. 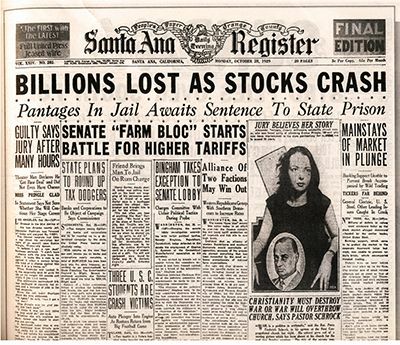 (Not to mention her second husband, Charles Black, was a very successful business executive.) As a youngster she’d always wanted to go to medical school to become a brain surgeon, but as an adult she decided no one would want “Shirley Temple” as their doctor. Instead, she entered the world of politics. In honor of what would have been Shirley Temple’s 88th birthday, Biography.com look at seven interesting facts about her life and career. 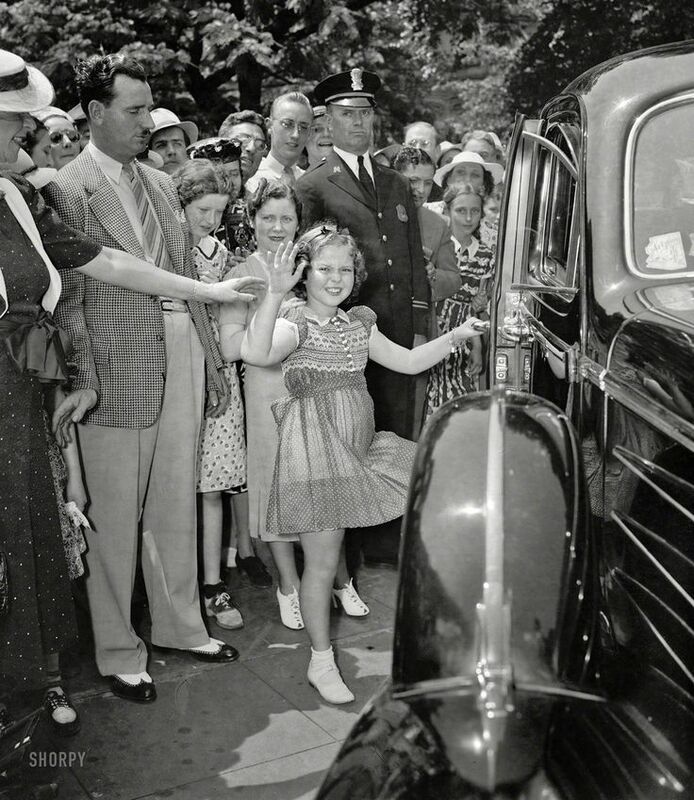 On April 23rd, what would have been her 88th birthday, lets take a look at the life of Shirley Temple, who first became known as a pint-sized powerhouse performer in Hollywood and later was recognized as a prized public official for the U.S.A.
With her bright smile, mop of blond curls and unwavering exuberance, Shirley Jane Temple sang, danced and acted her way into the hearts of the movie-going public during the Great Depression and beyond. Temple appeared in more than 40 feature films, often besting at the box office such superstars of the era as Clark Gable, Bing Crosby and Joan Crawford. Her iconic turns in The Little Colonel, which paired her with Bill “Bojangles” Robinson for a delightfully entertaining tap-dance number, and Bright Eyes, in which she sang her signature song, “On the Good Ship Lollipop” —along with many other memorable roles — paved her way for a fulfilling and productive life. 1. Shirley Temple made her acting debut in Baby Burlesks, short parodies of popular films. She was just three years old when she was discovered at her dance school by producers from Educational Films Corporation and contracted by them to appear in the low-budget movies that satirized adult roles and featured all-kid casts. Temple spoofed such stars as Mae West and Marlene Dietrich for the one-reelers. 2. Her celebrated curls were a lot of hard work, at least for her mother. Gertrude Temple served as her daughter’s hairdresser and styled Temple’s golden locks in exactly 56 pin curls for every one of her movies. 3. 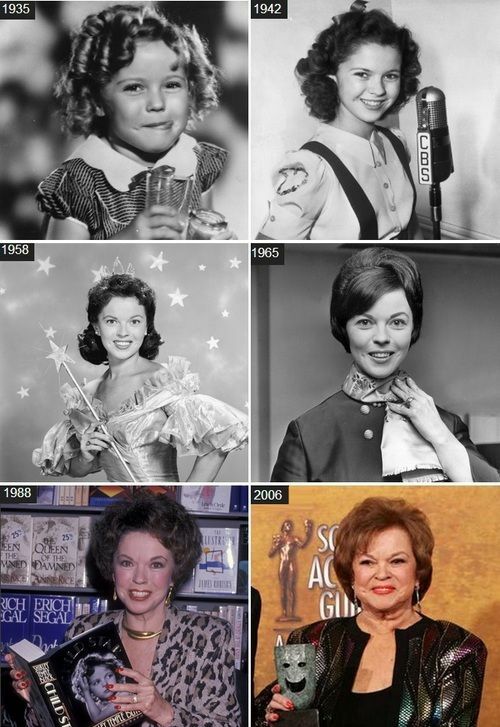 Before Judy Garland followed the Yellow Brick Road, Shirley Temple was considered to play Dorothy in The Wizard of Oz. Temple was under contract at 20th Century Fox and the studio would not release her to work for MGM, which produced Oz. Fox had previously lent her to Paramount, where she appeared in such hits as Little Miss Marker and Now and Forever, and as a result was determined to keep their bankable star on a tight leash. 4. 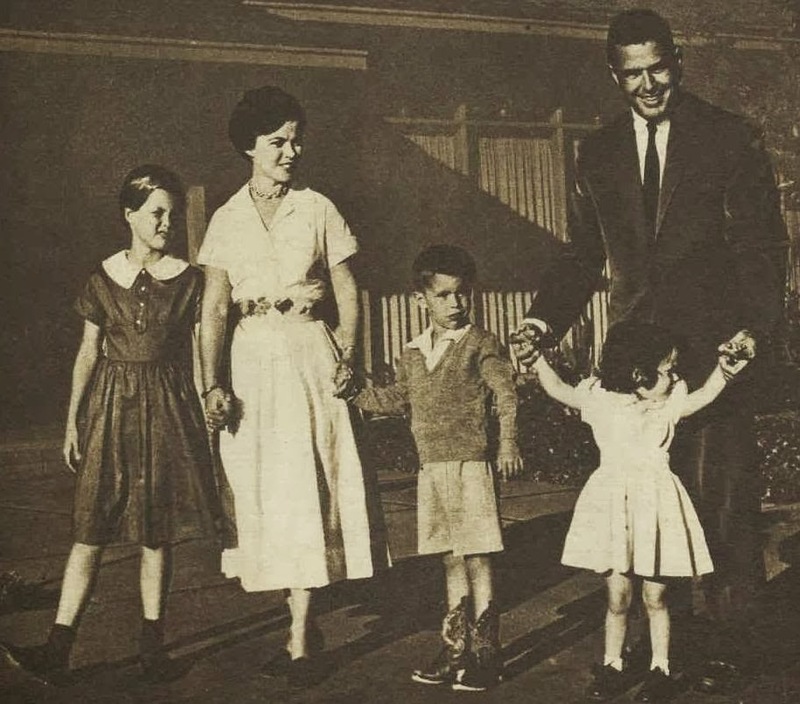 Shirley Temple remains the youngest recipient of an Oscar. 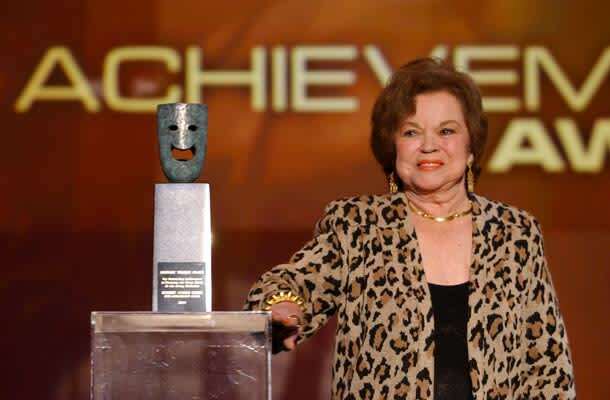 At age six, the Academy of Motion Picture Arts and Sciences presented her with the first Juvenile Academy Award. The accolades and honors continued throughout her life. She received a star on the Hollywood Walk of Fame in 1960 (at 1500 Vine Street). 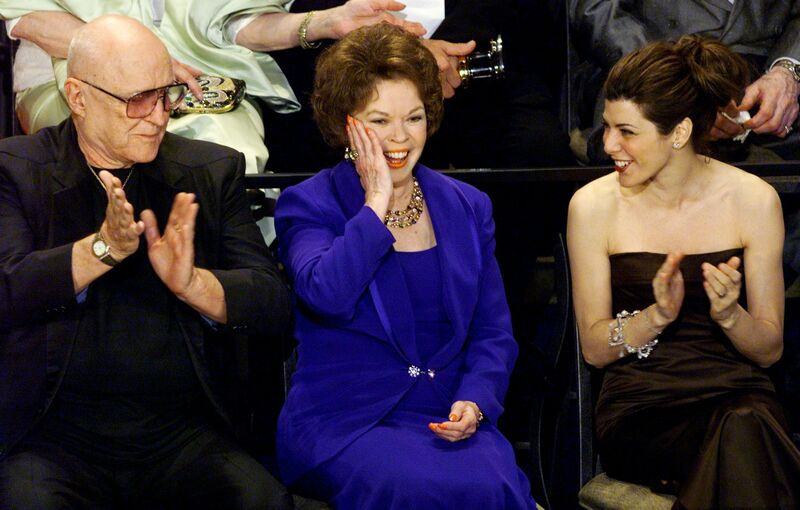 She was also recognized for her accomplishments with a Kennedy Center Honor in 1998 and a Lifetime Achievement Award from the Screen Actors Guild in 2006. In addition, Entertainment Weekly magazine voted her the 38th Greatest Movie Star of All Time, and The American Film Institute ranked her as 18th among the 50th Greatest Screen Legends. 5. 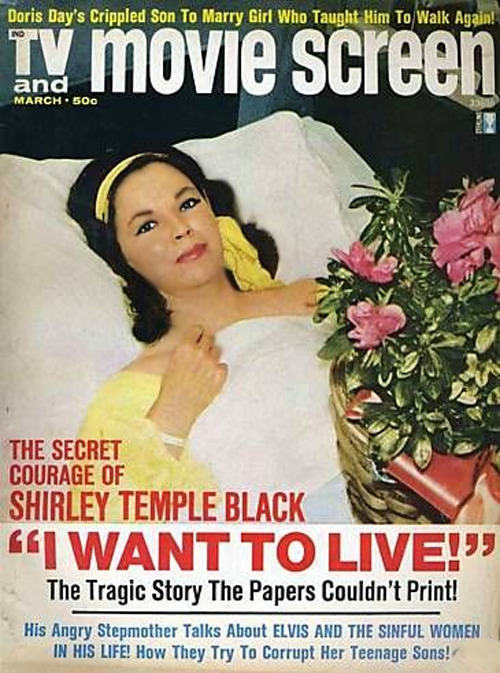 In 1972, Shirley Temple revealed that she had had a mastectomy. It was a time when disclosing such personal information was taboo, but Temple opted to go public and held a news conference from her hospital room. Her candor about her illness and surgery helped to eliminate the stigma of breast cancer and encourage women with symptoms to seek treatment. 6. 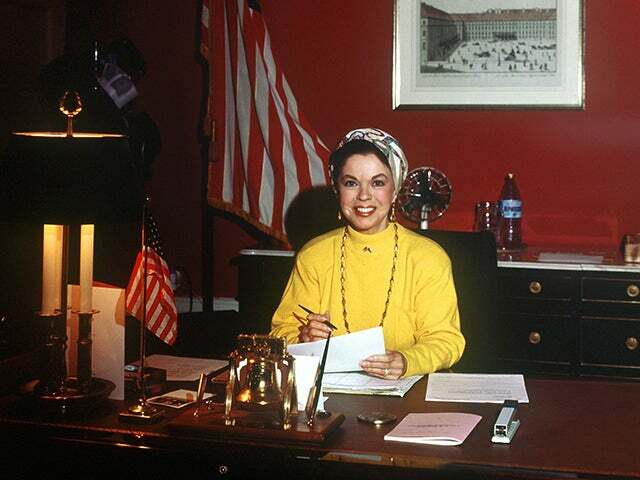 In her 40s, Shirley Temple embarked on a second career in public service that lasted through many administrations. 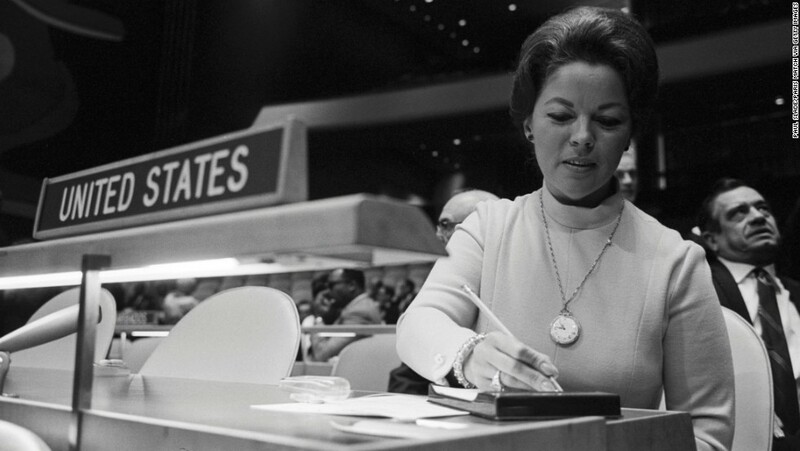 In 1969, President Richard M. Nixon appointed her a U.S. delegate to the United Nations. Five years later, she served as U.S. Ambassador to Ghana, and from 1989 to 1992 as President George H.W. Bush’s U.S. Ambassador to Czechoslovakia. Under the leadership of President Gerald R. Ford, she became the first woman named U.S. Chief of Protocol. 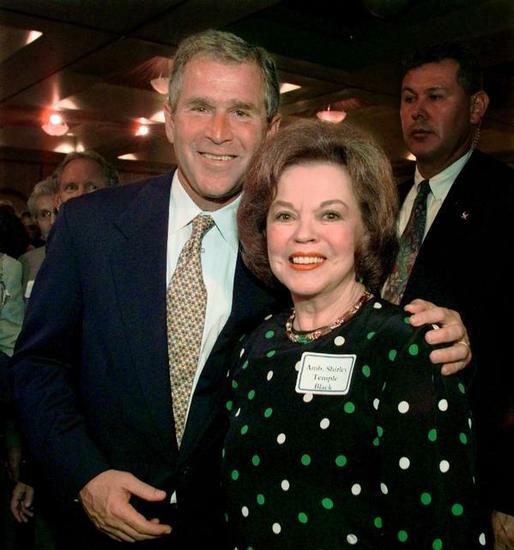 Another first was her appointment as Honorary U.S. Foreign Service Officer in 1988. 7. 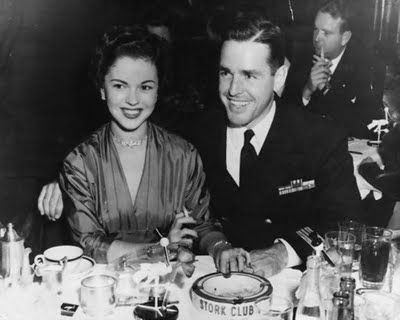 Before she became Shirley Temple Black, following her marriage to businessman and former naval-affairs consultant Charles Black, she was married to John Agar, a soldier and fellow actor. She was just 17 when she wedded Agar, and while the marriage lasted only four years, it produced a daughter named Linda. Temple met Black shortly after her divorce and the two became engaged after a whirlwind two-week courtship. They were married for nearly 55 years (until Black’s death from bone marrow disease in 2005) and had two children: Charlie, Jr., and Lori. When they were first introduced, Black told her he had never seen any of her movies. So was First Lady Eleanor Roosevelt. 1. Served in three ambassadorships. Her first diplomatic post was as U.S. delegate to the United Nations by President Richard Nixon in 1969, she was the ambassador to Ghana from 1974 to 1976, appointed by President Gerald Ford, and she was the ambassador to Czechoslovakia from 1989 to 1992, appointed by President George H.W. Bush. 2. First female U.S. chief of protocol at the State Department from 1976 to 1977under Ford. 3. Worked for the Department of State as a foreign affairs officer-expert from 1981 to 1989 under President Ronald Reagan. 4. 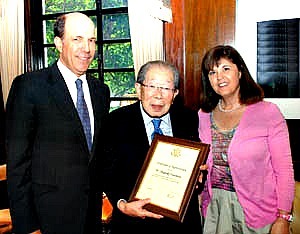 Named an honorary Foreign service officer in November 1987 by Secretary of State George Shultz under Reagan. 5. Mounted an unsuccessful campaign for U.S. House in 1967. Running as a Republican, Temple Black sought to replace the deceased Rep. J. Arthur Younger to represent San Mateo County, Calif., saying at the time she wanted to break the all-male hold on California’s congressional seats. She lost to Republican Rep. Pete McCloskey. 8. Starred with Reagan long before the pair were colleagues in Washington. 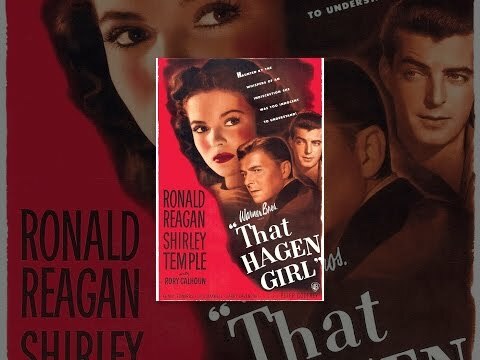 Reagan and Temple Black appeared together in the nonpolitical 1947 film “That Hagen Girl,” a box office flop that was damaging to her adult acting career. 10. 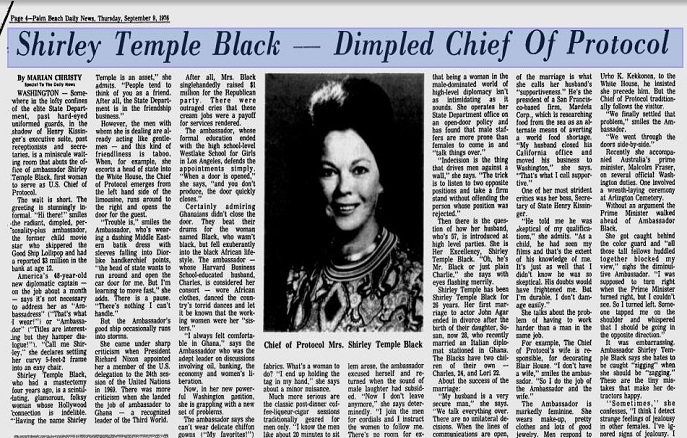 Temple Black’s husband, businessman Charles Black, also engaged in public service. He, too, was a delegate to the United Nations, specifically for Law of the Sea negotiations and a maritime committee, and sat on government advisory committees including the Commerce Department’s Ocean and Atmosphere Management Advisory Committee and the National Advisory Commission on Oceans and Atmosphere. DISCLAIMER: (NO COPYRIGHT INTENTIONS, FOR SUPPORT AND EDUCATIONAL/ENTERTAINMENT PURPOSES ONLY) I do not own ANY of the soundtrack, property and rights for audio/ video go to the OWNER. If any content owners would like their images/video removed, Please Message me and I will do so. No copyright infringement intended. Copy right reserved to the respected owner(s) of this video and copyright parties.Thank you for being considerate. People: Weird People With A Guinness World Record! This entry was posted in ENTERTAINMENT, What's New by lavenderjean. Bookmark the permalink.